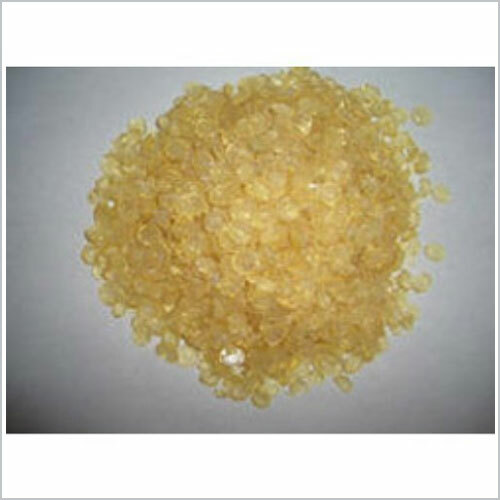 We are the supplier and manufacturer of wide range of GaroXOL Aliphatic Solvents. GaroXOL D are highly refined, hydrogenated aliphatic hydrocarbon solvents with relatively narrow boiling range and very low phytotoxicity. The odour is mild & water white in colour. The four grades differ primarily in their volatility and numerical designations are approximation to the normal flash point in degree centigrade. It is a popular industrial solvent and is highly advantageous in food & pest control formulation, ULV formulation, specialty spray adjuvant, offset inks.